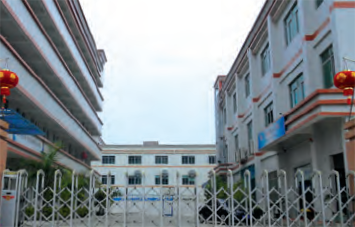 Elentec Huizhou Electronics manufactures battery packs for mobiles phones for Samsung Electronics in China. 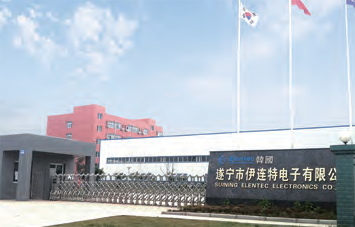 Elentec Suining Electronics manufactures notebook battery packs and supplies them to Samsung, DELL, and HP by acquiring bases in inland areas of China. 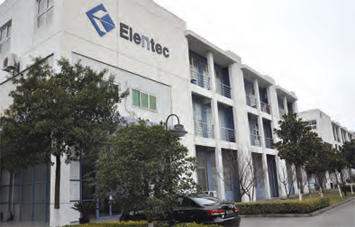 Elentec Tianjin Electronics manufactures battery packs, touch function boards, PCMs, and IRISs for mobile phones, camcorders, and digital cameras for Samsung Electronics in China. 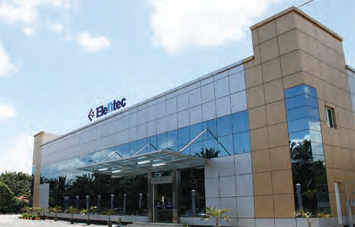 Elentec Suzhou Electronics is the notebook PC battery pack manufacturing base for key customers including Samsung, DELL, Apple, and HP. 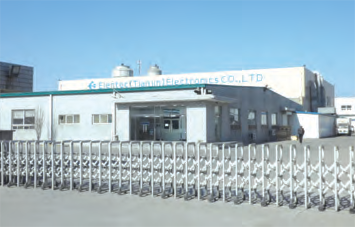 It is growing into the world’s best battery pack manufacturer. 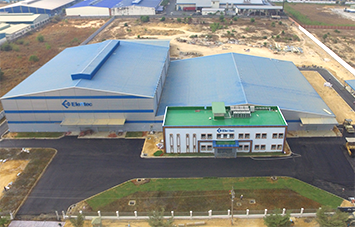 Elentec Corporation Ho Chi Minh mainly manufactures the major components of mobile phones such as cases, battery packs, and battery chargers and supplies them to Samsung Electronics. 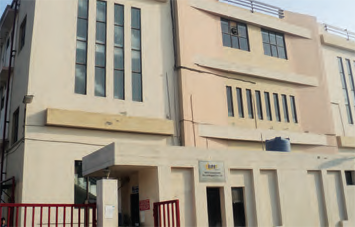 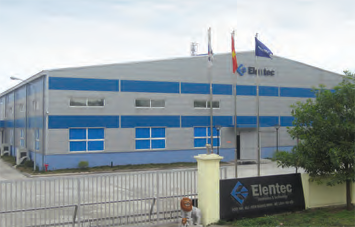 Elentec India RIPE branch is located in Noida, India. 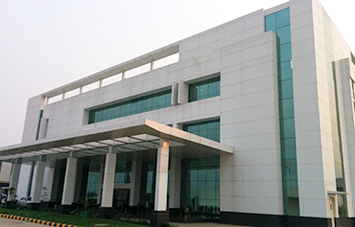 It manufactures remote controllers and cables for Samsung Electronics.